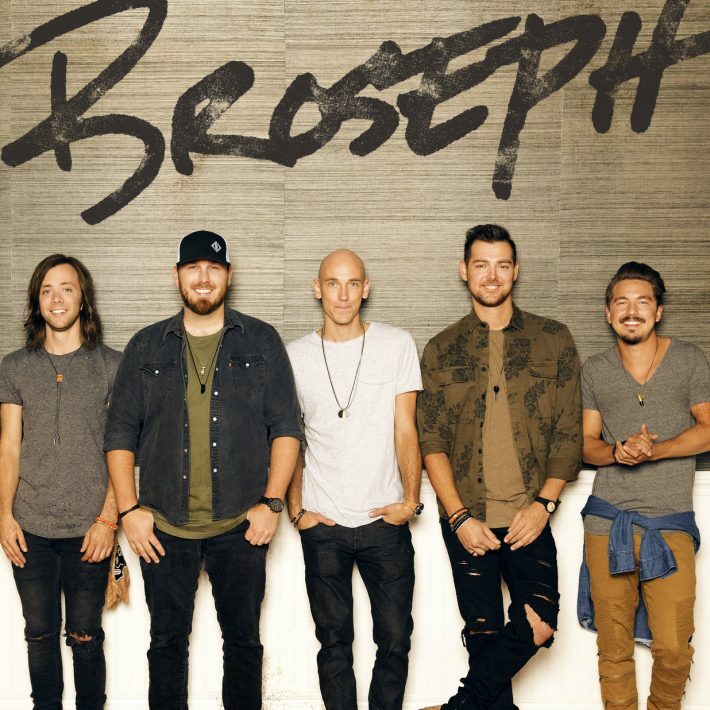 On Thursday, August 2 at 7:30pm in front of the grandstand, Blacktop South will open for Broseph. by the likes of The Cadillac Three, Dustin Lynch and Maddie and Tae. “Beer Talkin'”,” recounts lead guitar player and Co-producer Brooks Boyer. Talkin’” and “Let’s Do This”. Nothing was off limits during the recording process. “Our influences range from Def Leppard to Shania Twain, Fall Out Boy to Nelly. the music and decide for themselves”, asserts Brock. Halbrook, bass player and background vocalist. Combs and Granger Smith, to name a few. a Music Row TOP 60 Single with “Fill ‘Em On Up” (58).